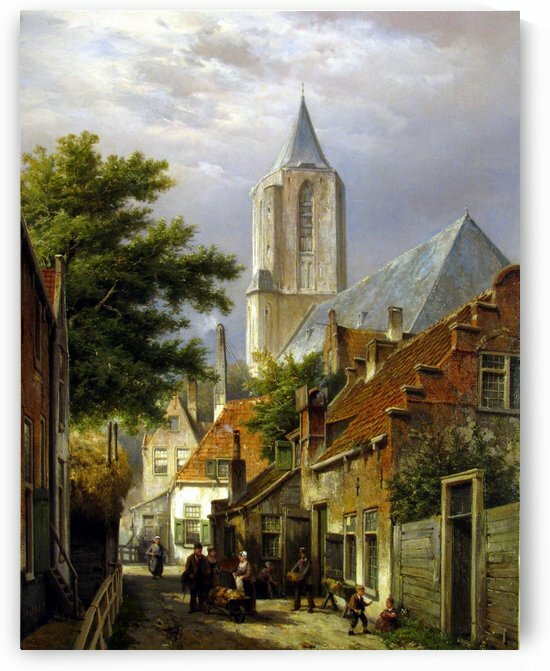 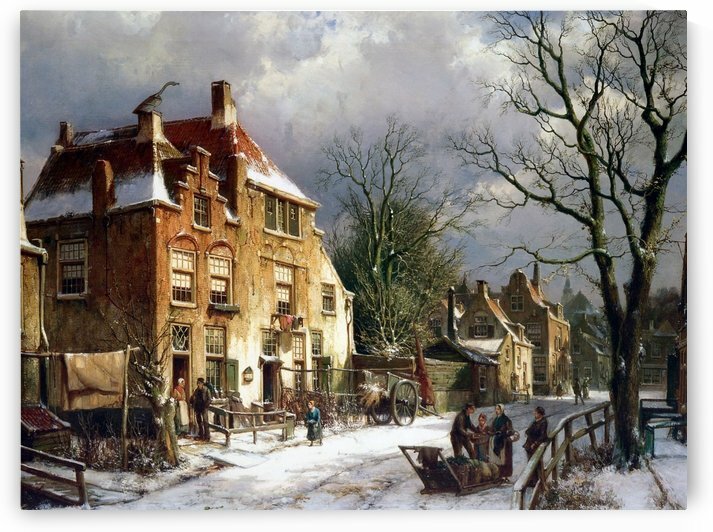 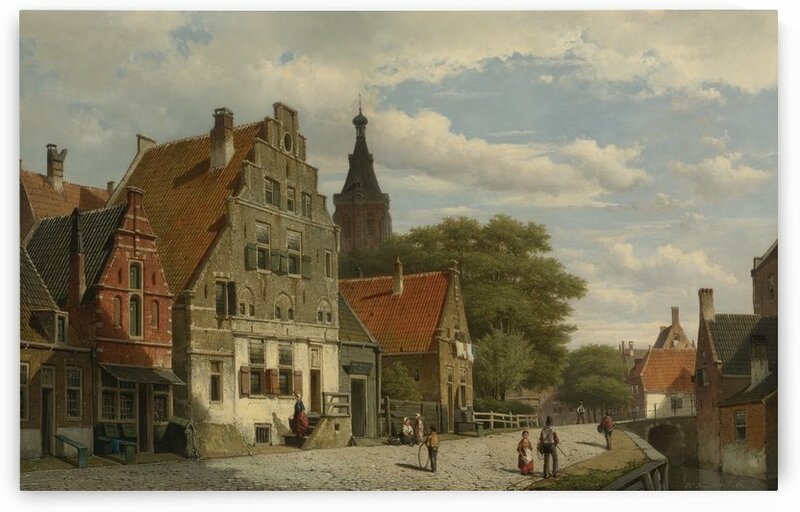 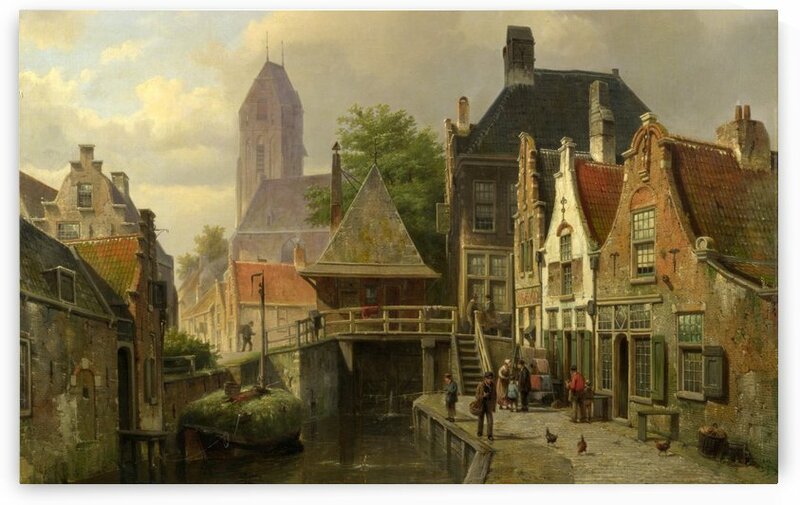 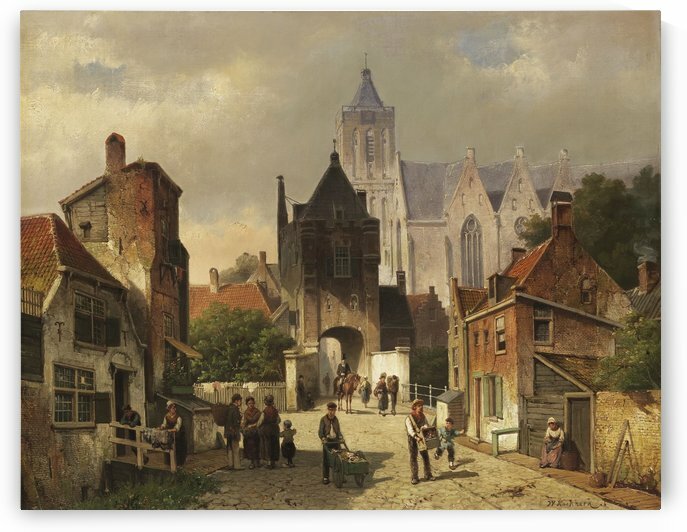 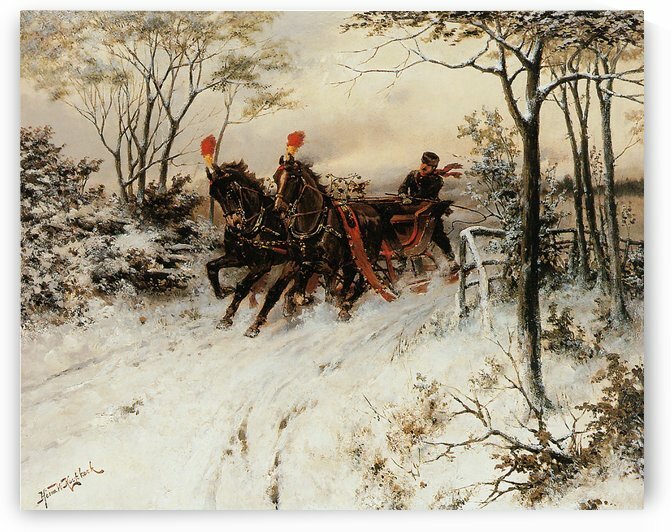 He was born in Amsterdam as the son of Hermanus Koekkoek the Elder. 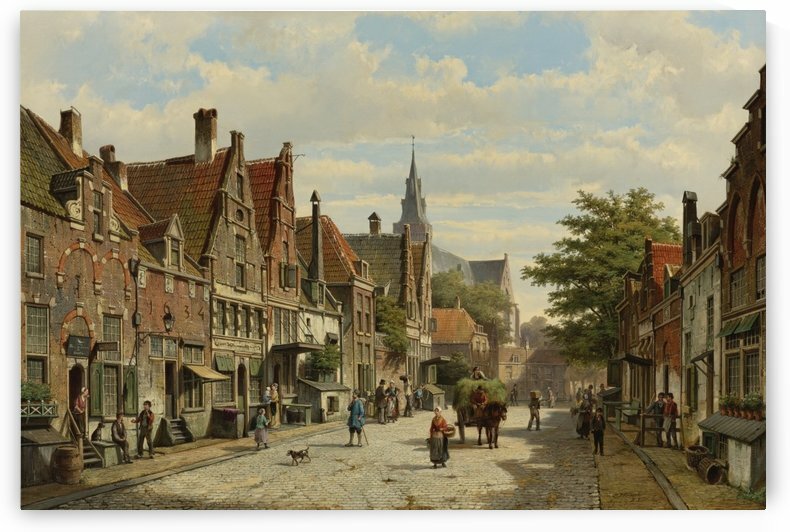 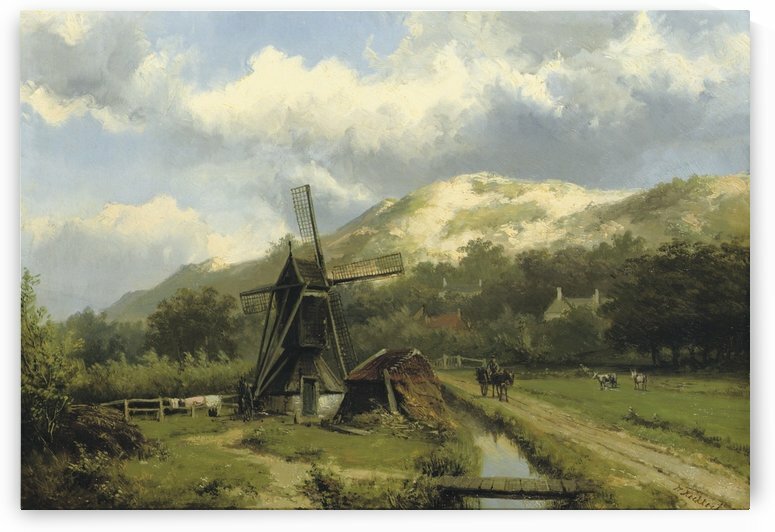 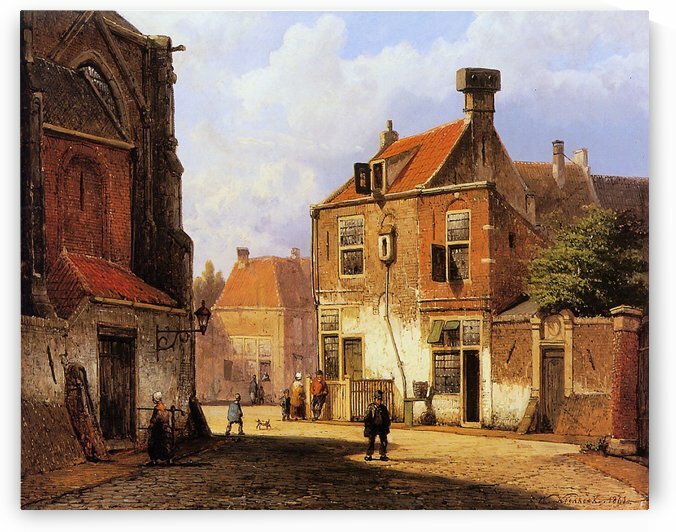 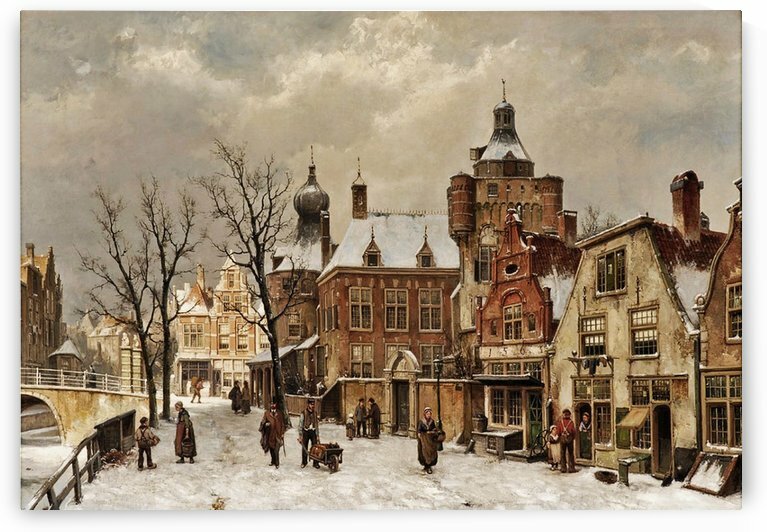 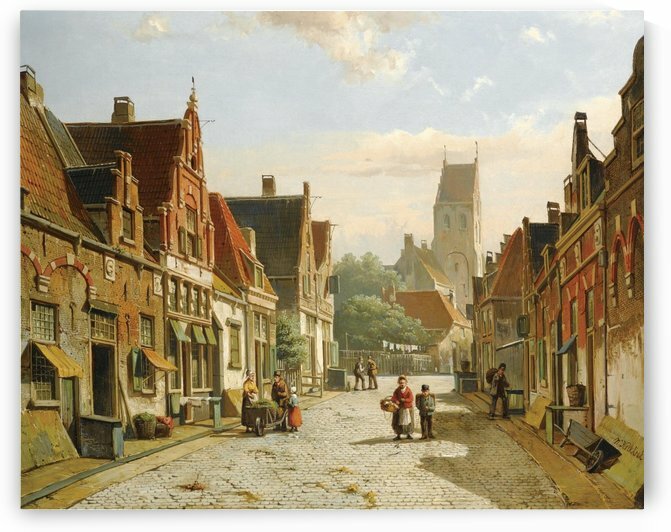 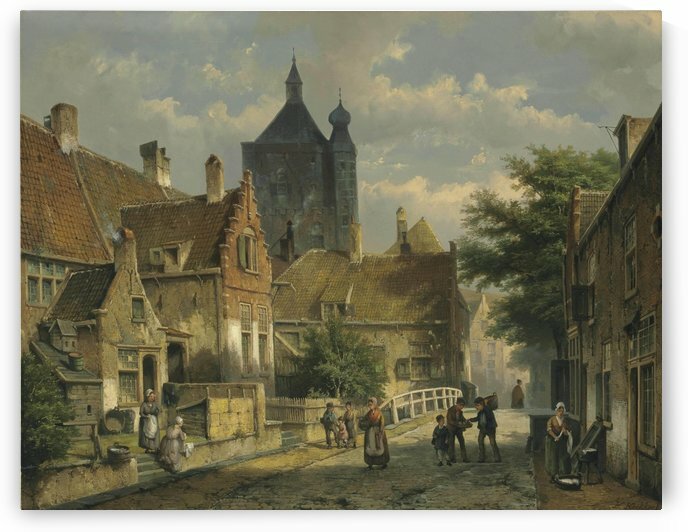 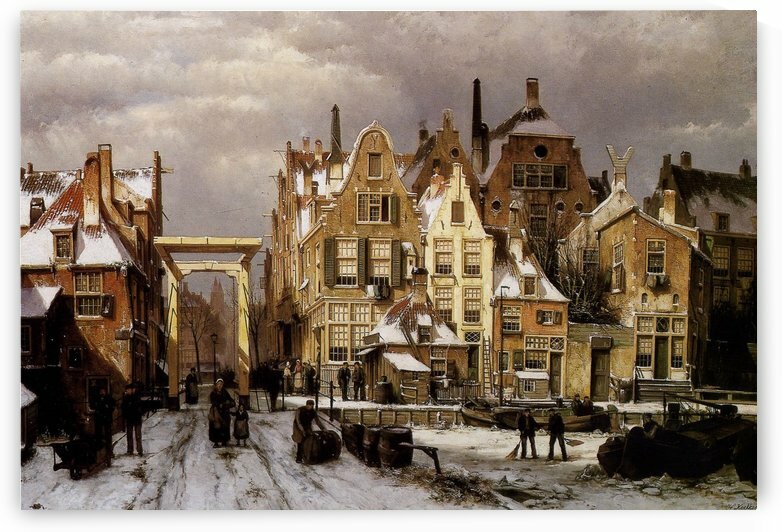 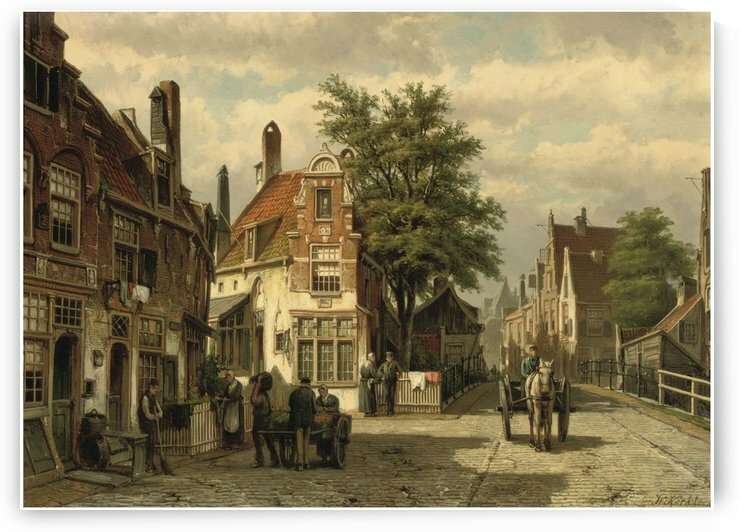 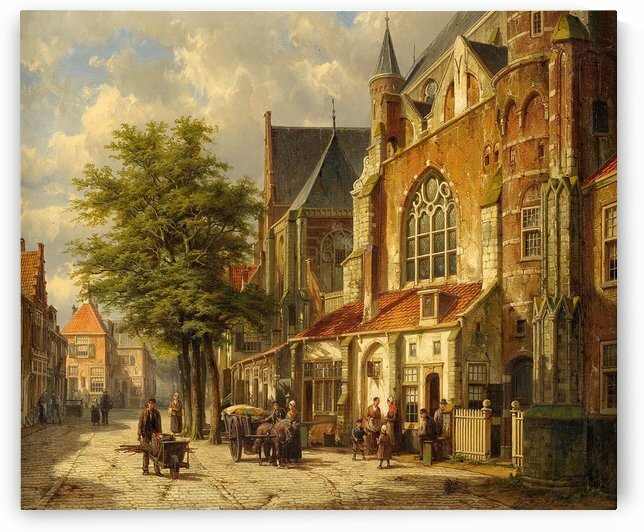 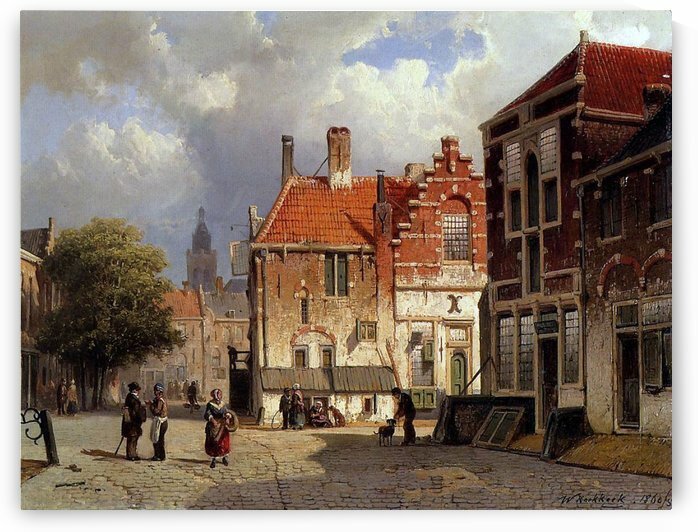 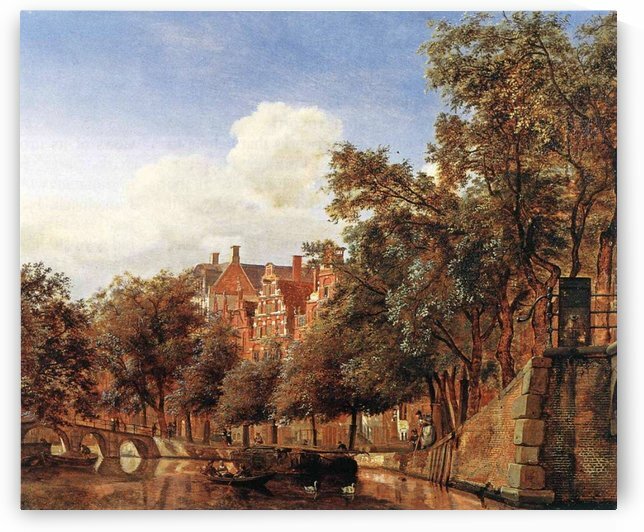 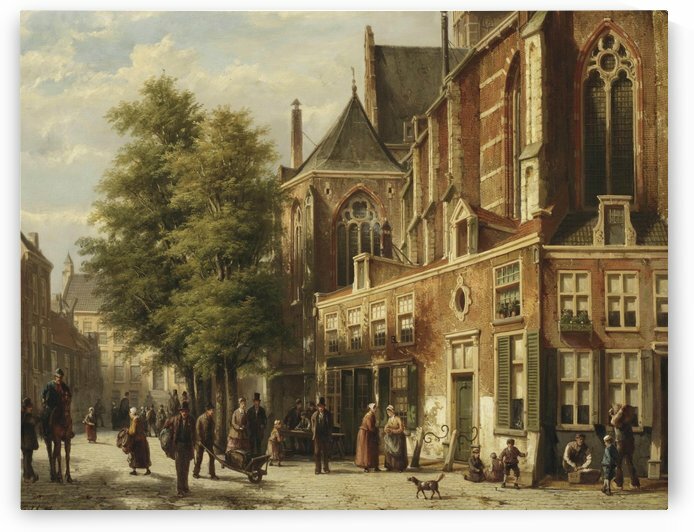 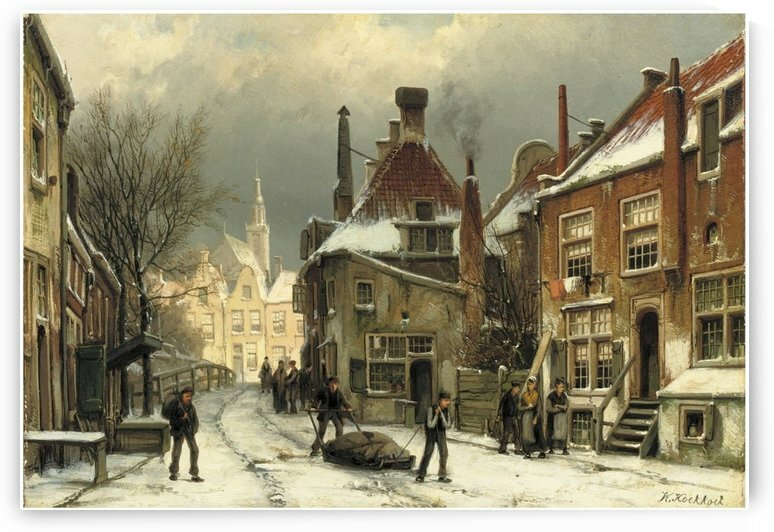 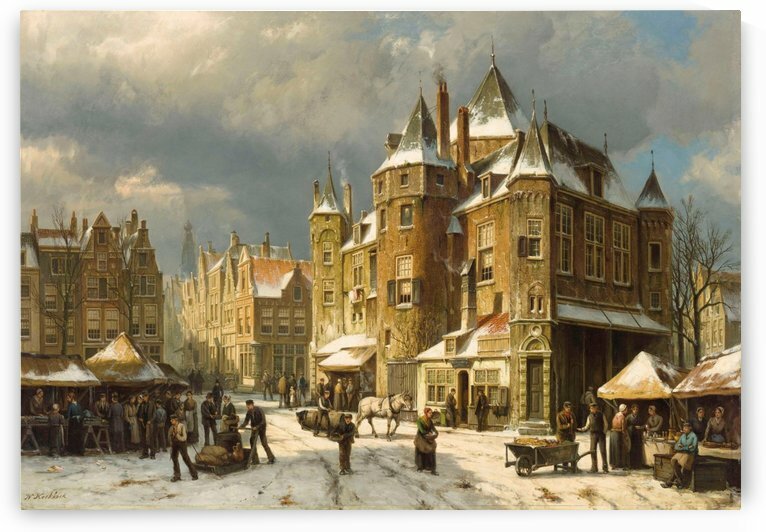 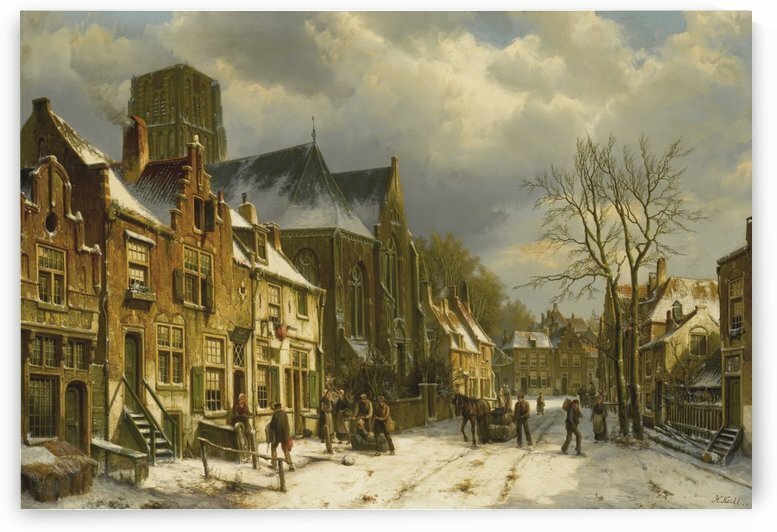 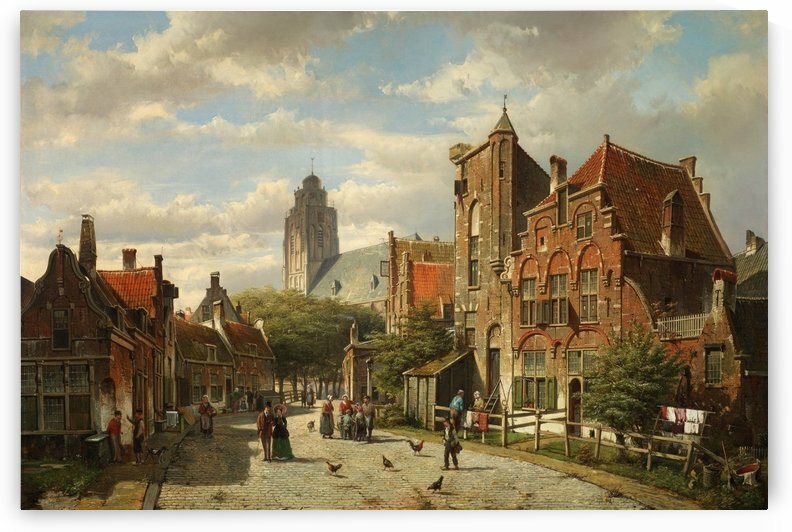 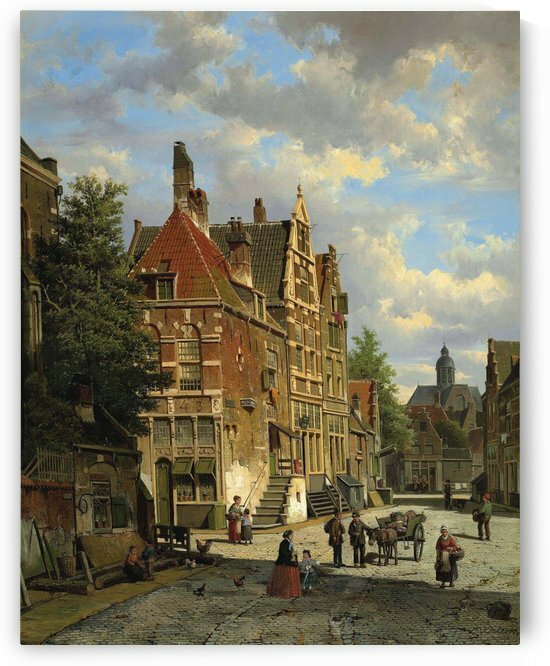 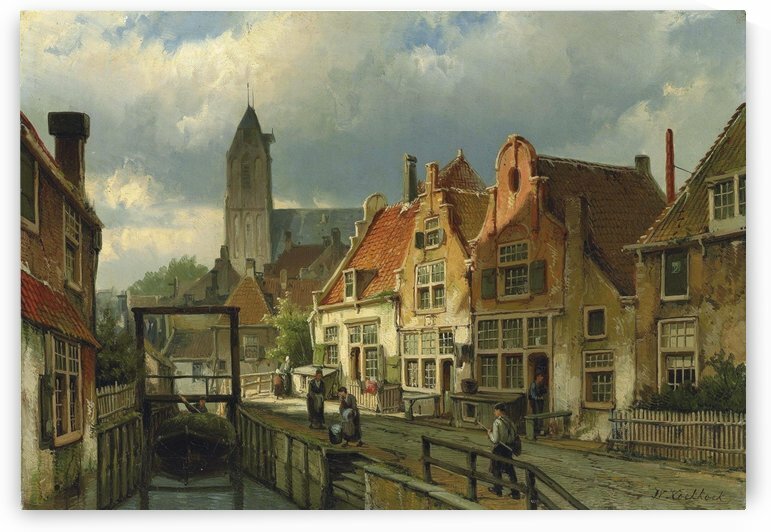 He was the brother of Johannes Hermanus Barend Koekkoek and worked in the Hague, Utrecht, Amsterdam, and London. 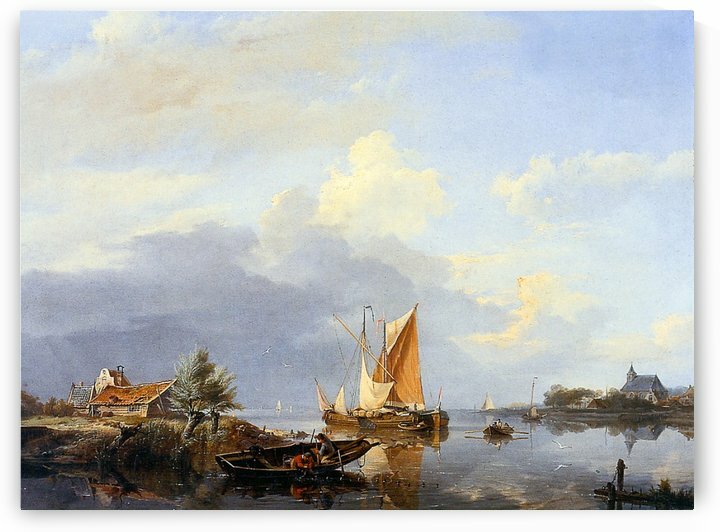 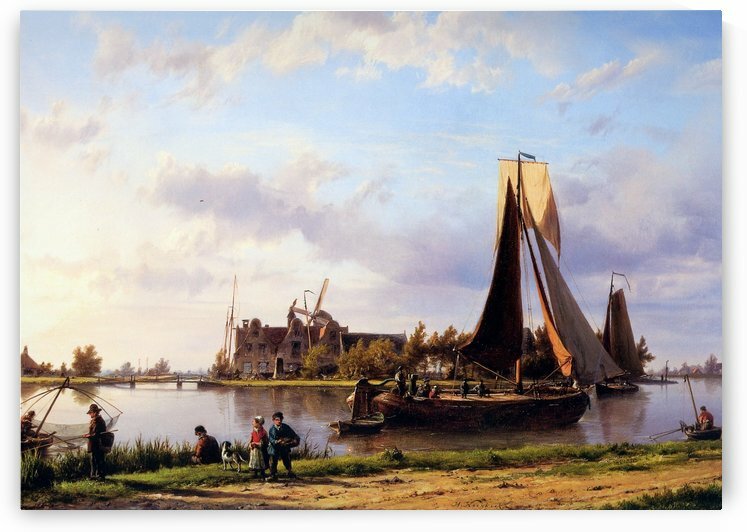 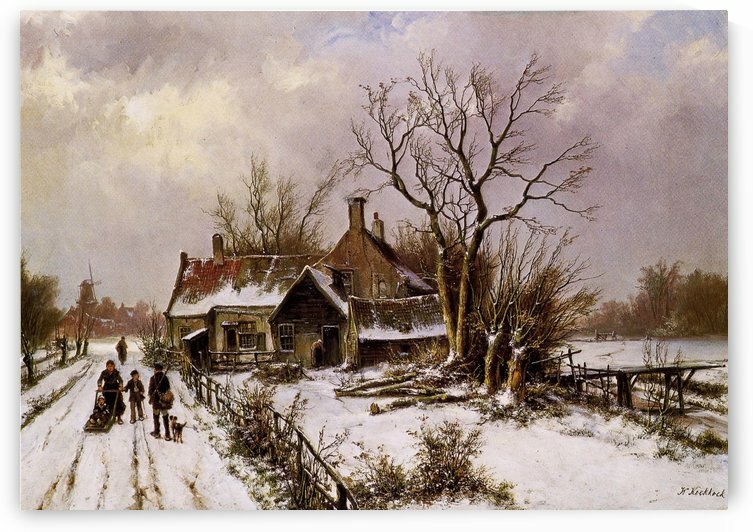 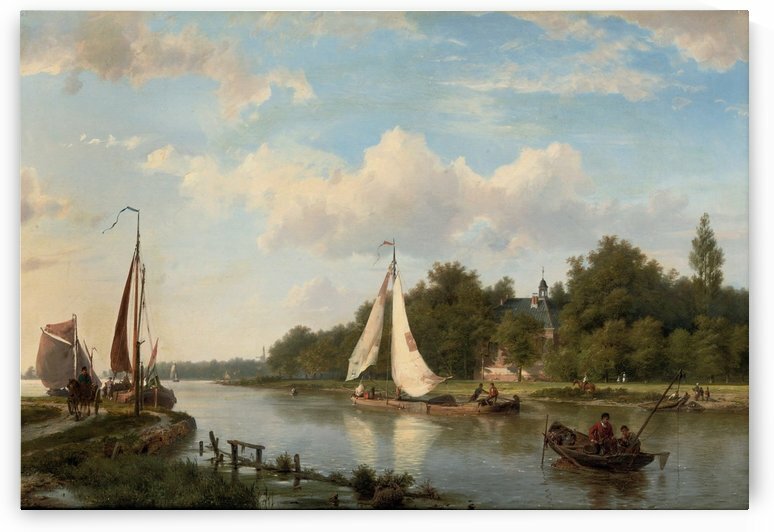 He is known for landscapes like the rest of his family and he named his son Marinus Adrianus after his brother.